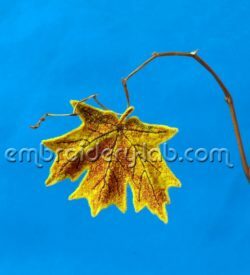 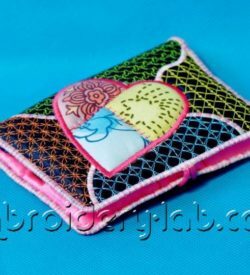 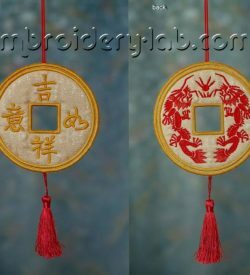 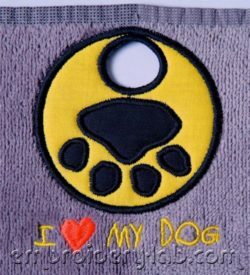 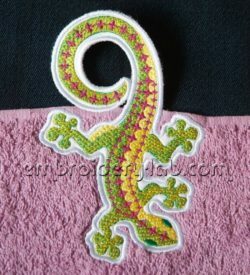 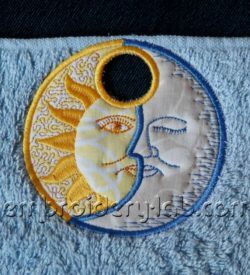 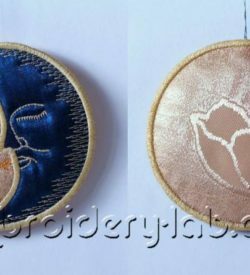 This category contains Handy items machine embroidery designs. 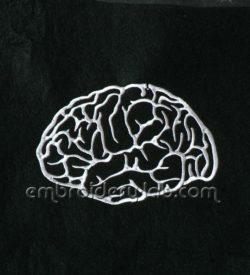 Code: brain 0001 Size: 173.4 mm x 119.2 mm (6.83" x 4.69") Please note that this design is a DIGITAL pattern only. 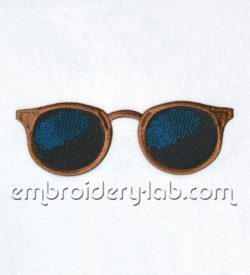 Code: Sunglasses 0001 Size: 169.2 x 59.0 mm (6.66 x 2.32") Please note that this design is a DIGITAL pattern only. 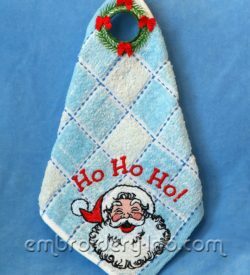 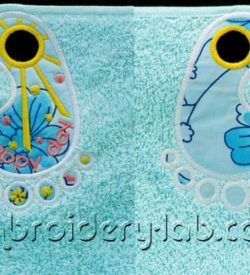 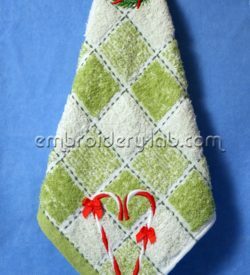 Code: towel topper happy day 0001 Size: 103.6 mm x 151.8 mm (4.08" x 5.98") Please note that this design is a DIGITAL pattern only. 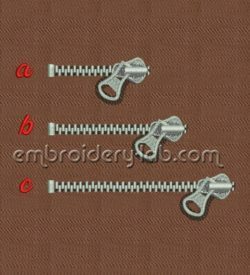 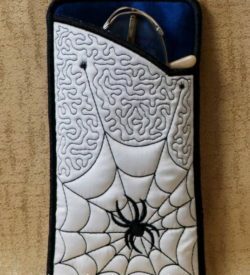 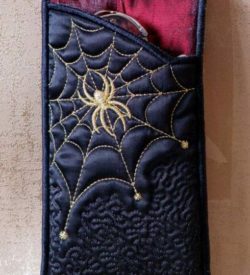 Code: zipper 0001 a Size: 69.4 x 32.5 mm (2.73 x 1.28") Code: zipper 0001 b Size: 94.8 x 32.5 mm (3.73 x 1.28") Code: zipper 0001 c Size: 127.4 x 32.5 mm (5.02 x 1.28") Please note that this design is a DIGITAL pattern only.